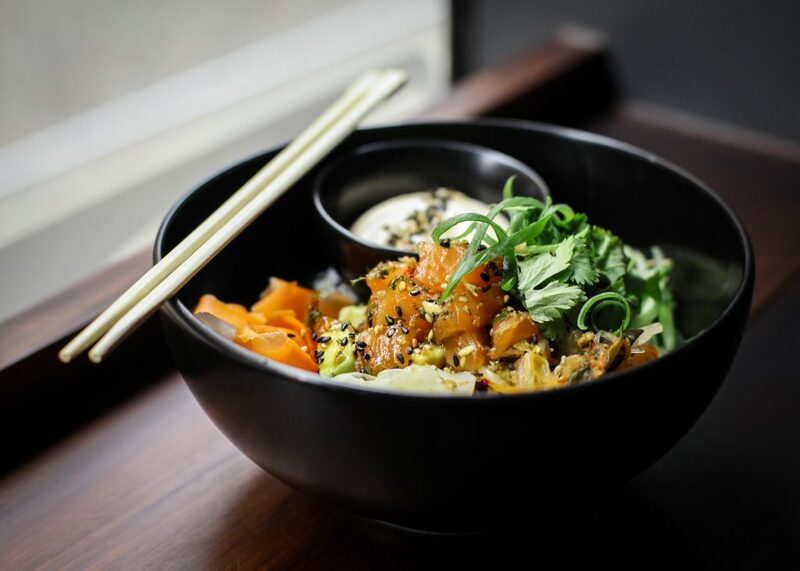 Bōru is Japanese for 'bowl' which is a keystone for us - since all food is served in a bowl. This is a simple yet delicious way of eating, optimized to eat on the run as well as for social dining. Bōru is a chef-driven lifestyle bowl bar based in Malmö. We create fresh, flavorful sushi based chirashi/don/poké inspired bowls, served in a fast-casual setting where quality is core and food always made from soul to bowl. We are all about the food and we strive for well balanced and rich flavors and textures. We keep quality as core and planning and preparation as key to serve well-cooked food prepared from scratch at a fair cost and with a short delivery time to be a sustainable option for lunch and dinner in a stressful everyday life. It's also possibowl to make group orders and arrange with delivery for meetings or other events - read more under CATERING or contact us on the button below.